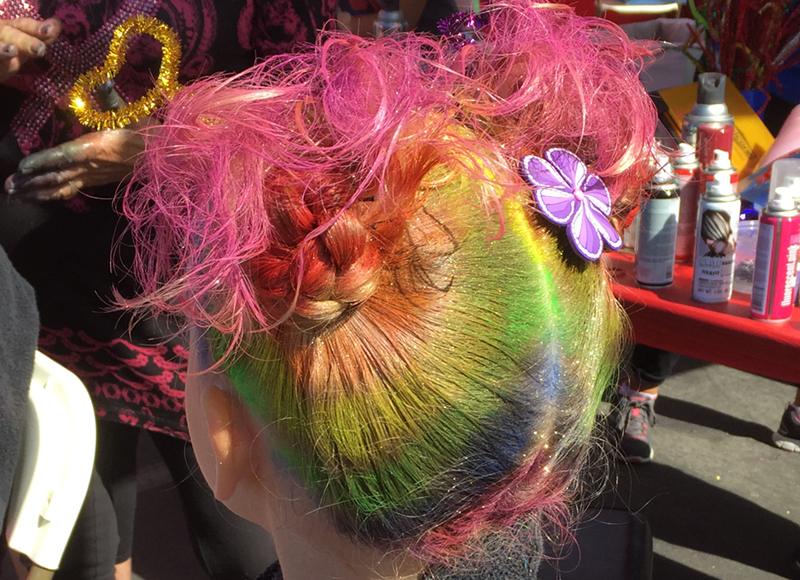 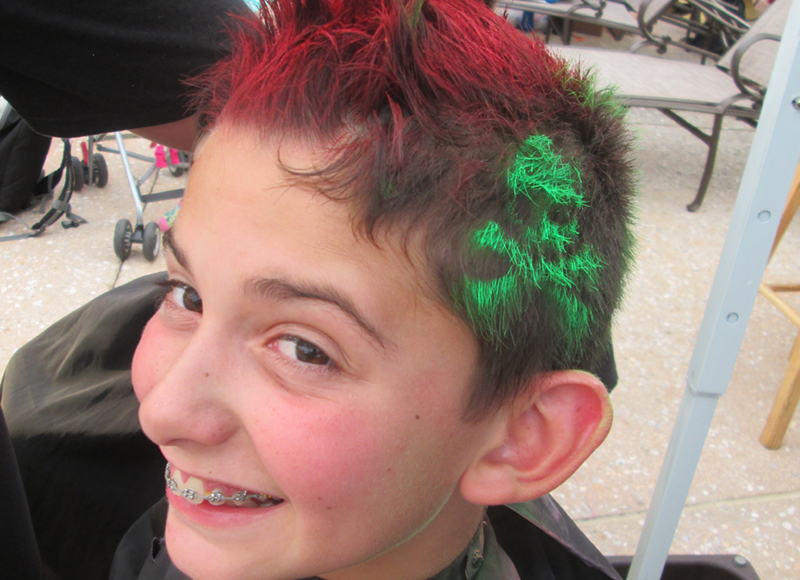 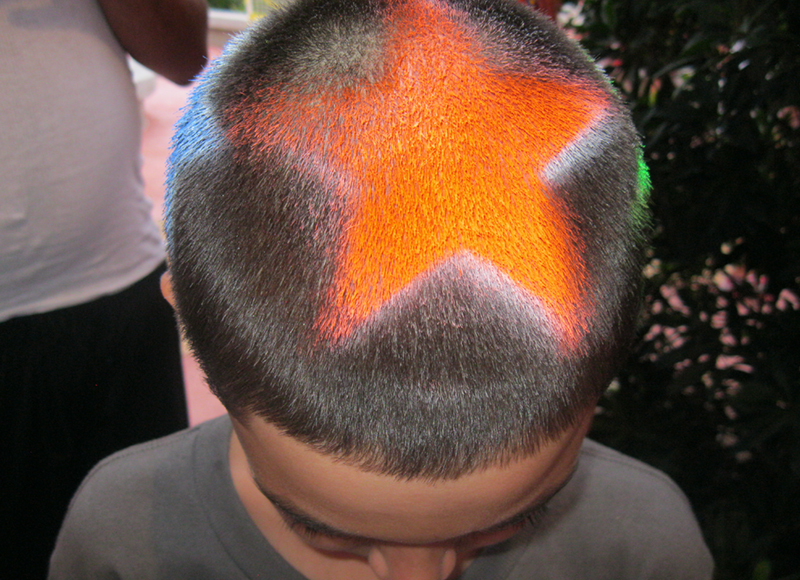 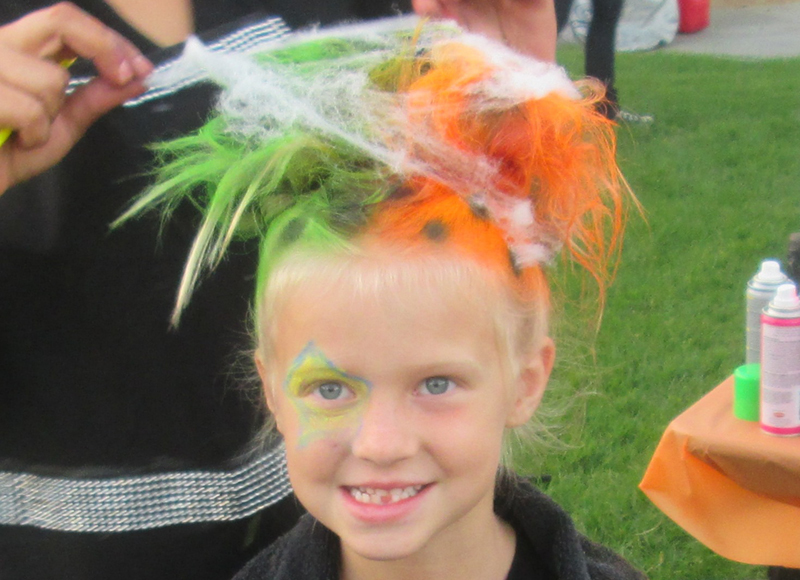 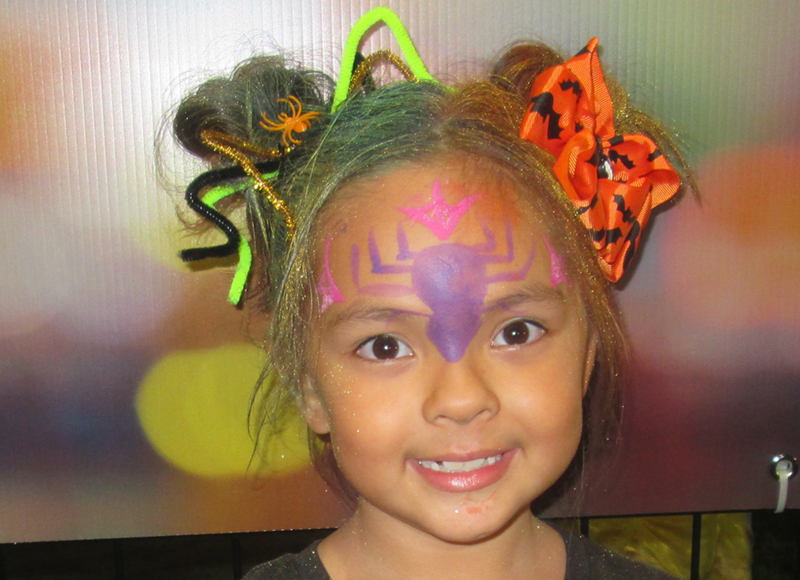 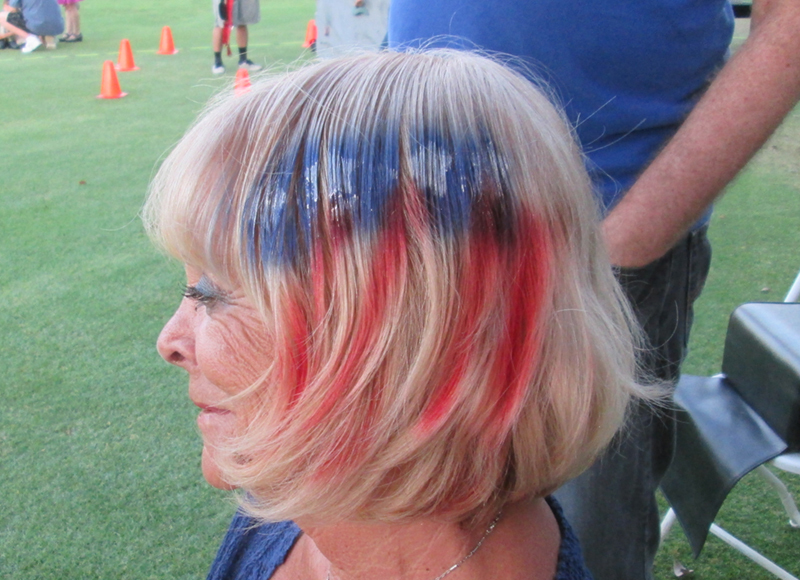 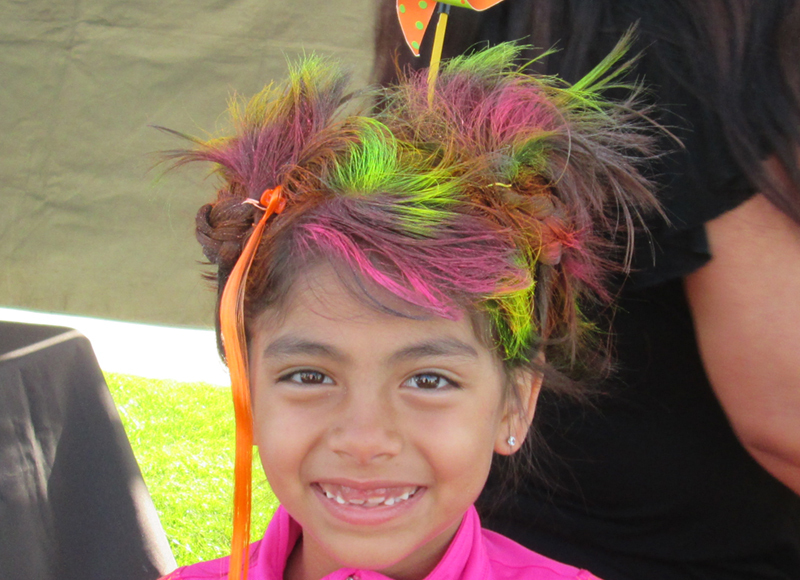 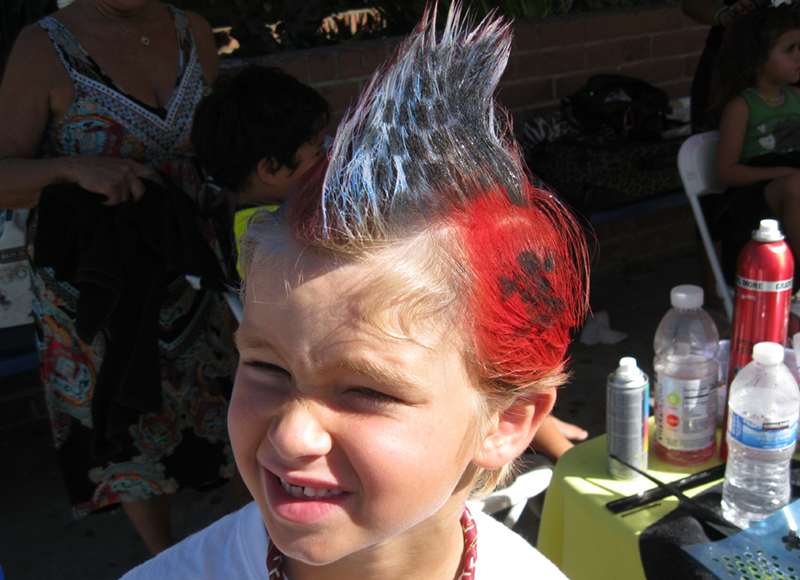 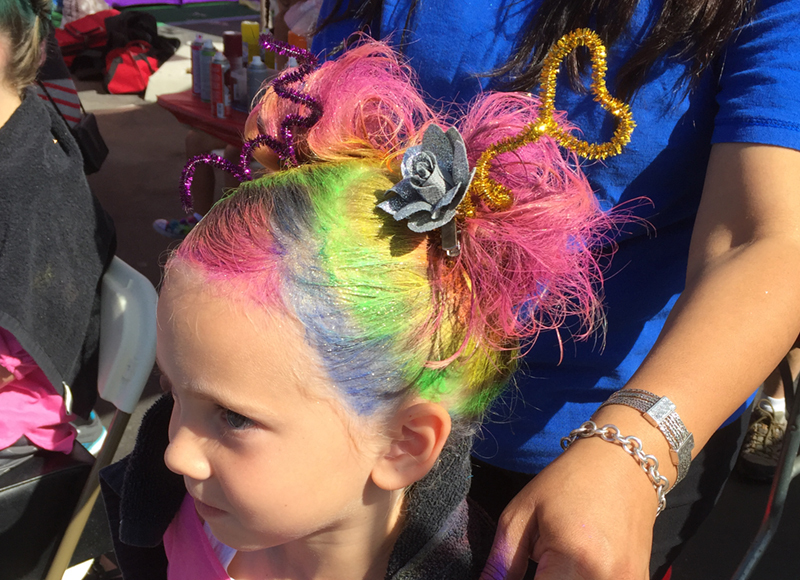 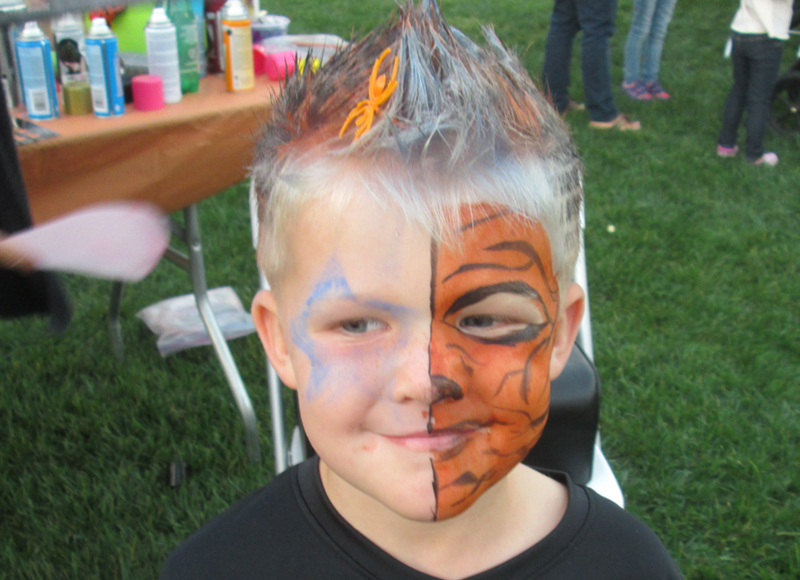 WE LOVE JEROME RUSSELL – Have a crazy hair day!!! 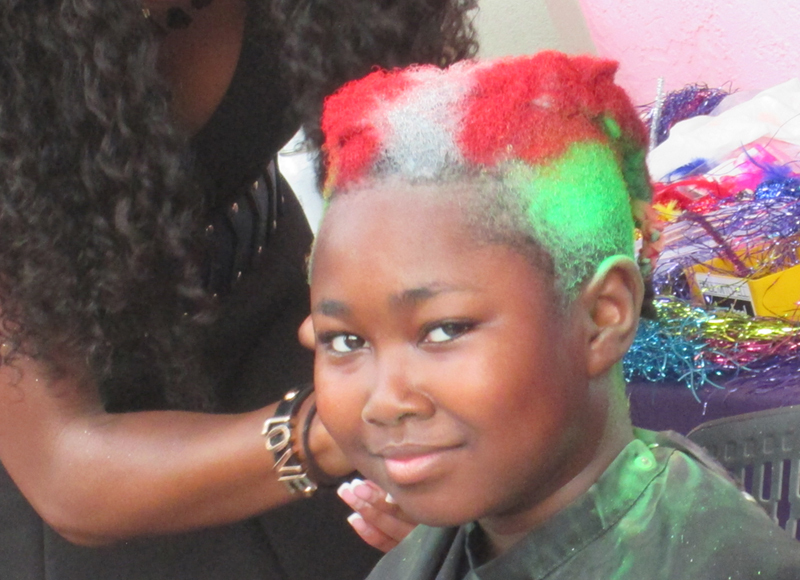 We love using Jerome Russell B Wild Spray Color because the colors always look so vibrant!!! 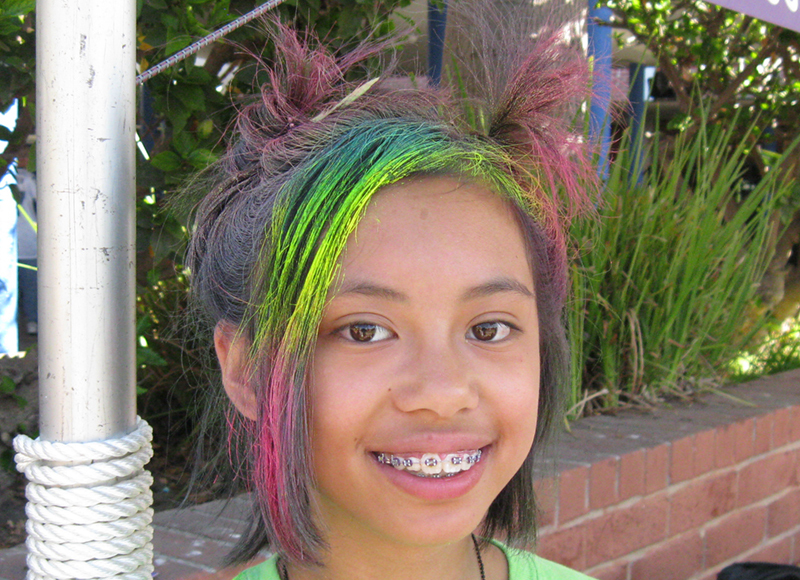 They are very easy to use, always incredibly fun, and wash out every time.